As ever a personal list and excluding some of the choral repertoire that I sing or listen to. I did not know this in my childhood. I came across it when it was a regular feature of our college’s Advent carol service. Powerful words and a swinging tune. It was a pleasant surprise to have it chosen by the rector for our Midnight Mass. 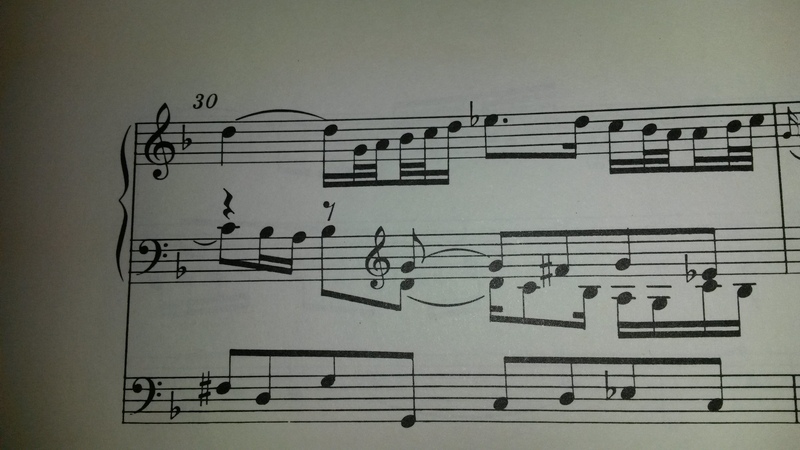 I love the way the harmony builds from the lower parts. If I didn’t know the title and liturgical use, would I still identify a sense of longing? I hope so. 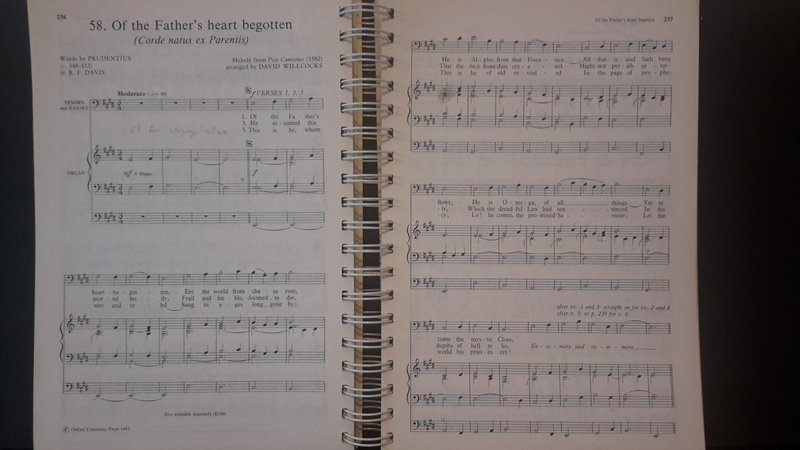 I’ve selected another ‘crunch’ – C in the bass, D suspended in the tenor and Eb at the top. 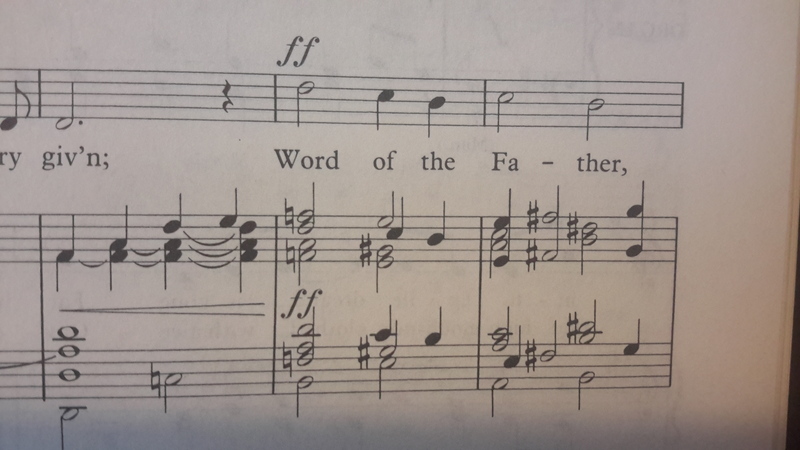 The piece starts with a walking bass, the tenor and alto pick out the shape of the choral and then the solo crowns it all. There is such logic to the inner voices – always a delight to play. I aim for seamless and fluid playing. Another one to enjoy the words and the longing for a brighter future. I think of the difficult situations in the world and the lives of my family and friends and pour my feelings into my playing or singing. 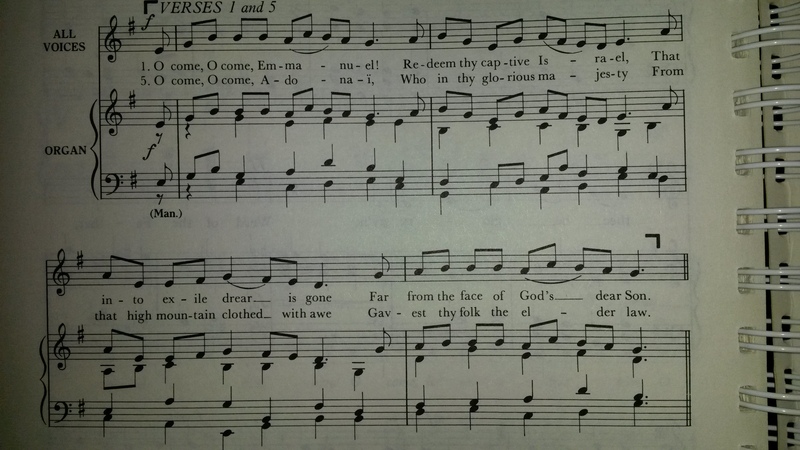 Is it because the tune and harmony are relatively restrained and verse 3 is often done quietly or unaccompanied because of the words (‘how silently’), but the descant certainly lifts it to another plane and we know that moment is coming in the last line. It really has been rather ridiculous ranking these. On another day the order could be completely different. 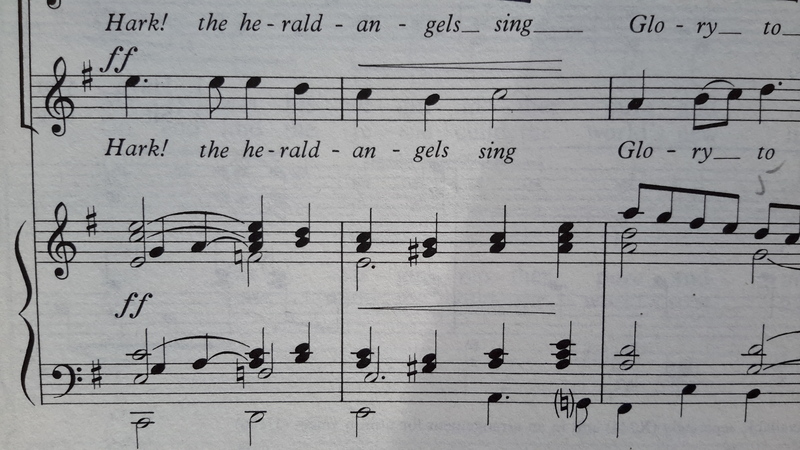 I want to call this the ‘chord of Christmas’ and judging by Twitter it is a favourite for many, made especially poignant in 2015 the year of Sir David Willcocks’ death. there is something rather marvellous about having to wait another 11 months to hear these again. I’m sure they’d lose their impact if we heard them throughout the year. Now what would we think of strawberries if they were only available in June and July? 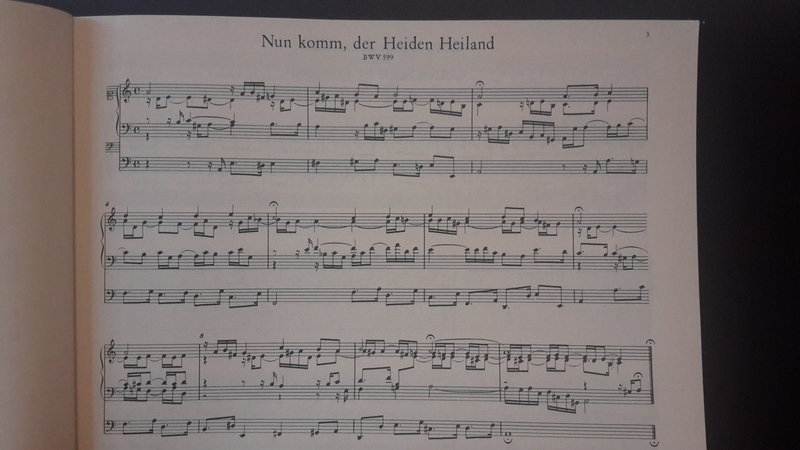 This entry was posted in Organ, Singing and tagged Advent, Bach, Christmas. Bookmark the permalink.